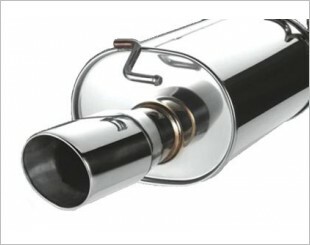 No matter what you drive, the muffler tip gives the rear end of the vehicle a serious cosmetic enhancement. 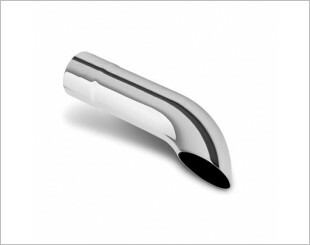 With flush edges, angle cuts and turndown bends, the choices of muffler tips are nearly limitless. 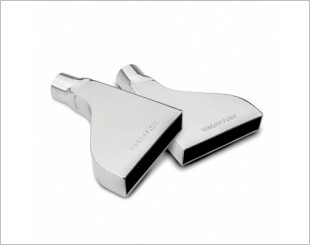 Aftermarket upgrades offer different finishes from chrome, polished or matt black in different shapes and styles. 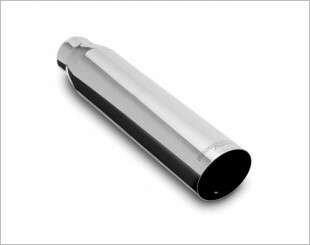 Muffler tip is a bolt-on item using the silencer hole of the exhaust tip and is simple to install onto the vehicle's exhaust. 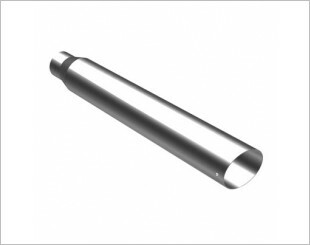 Upon installation, muffler tip will also help to protect the exhaust tail pipe from rusting, curb scratches and other damages from destructive forces. 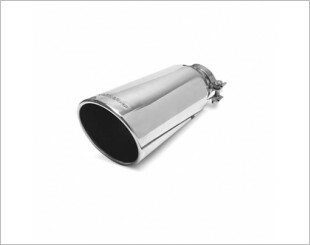 Apexi WS 2 Universal NA 80mm inlet/105mm tip muffler turbo. 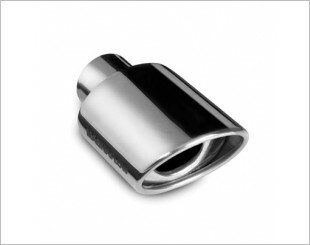 Flowmaster/Rolled edge angle stainless steel exhaust tip - Clamp on. 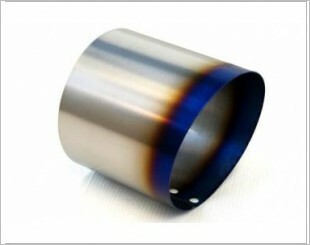 Rolled edge angle stainless steel exhaust tip - Weld on. 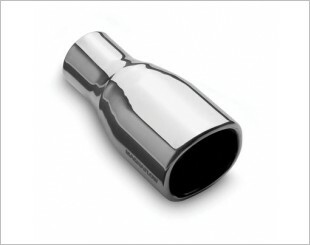 Flowmaster/Rolled edge angle stainless steel exhaust tip - Weld on. 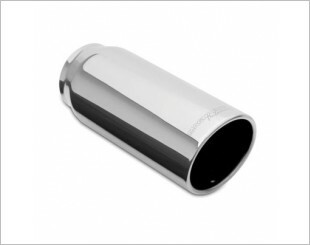 MagnaFlow/Round stainless steel exhaust tip - Weld-on. 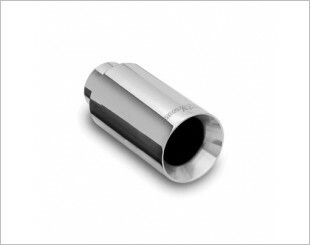 Round stainless steel exhaust tip - Weld-on. 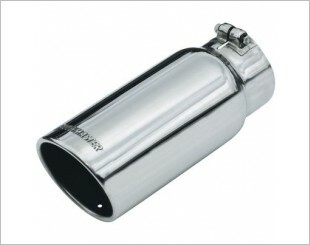 MagnaFlow/ Rectangle stainless steel exhaust tip - Weld-on. 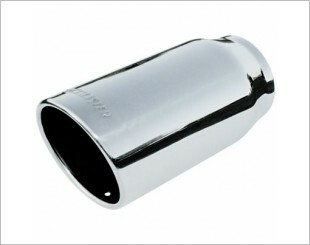 MagnaFlow/Square stainless steel exhaust tip - Weld-on. 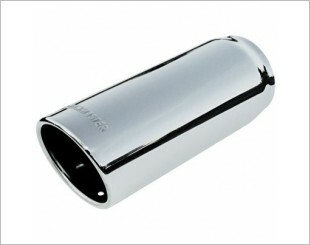 MagnaFlow/Oval stainless steel exhaust tip - Weld-on. 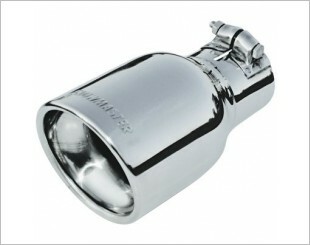 MagnaFlow/Round stainless steel exhaust tip - Clamp-on.